This week, it is the 69th episode of IVM Likes! 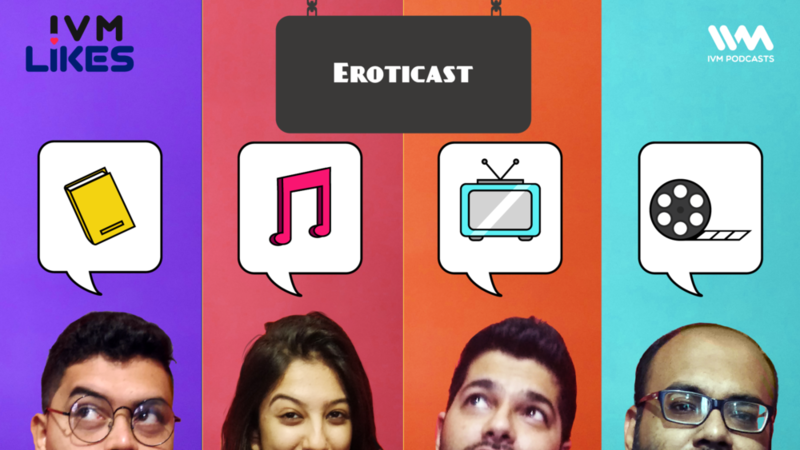 IVM staffers Navin, Abbas and Priyanka are joined by Farhad Karkaria, the host of the Culture-Vulture segment on Keeping it Queer . They recommend a book, a song, a TV show, and a documentary film. In the second round, they talk about their initial experiences with exposure to erotica through books, films, and TV shows. You will crack up for sure!